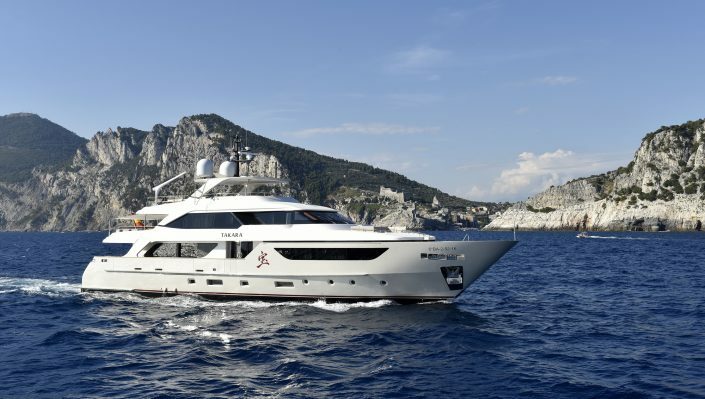 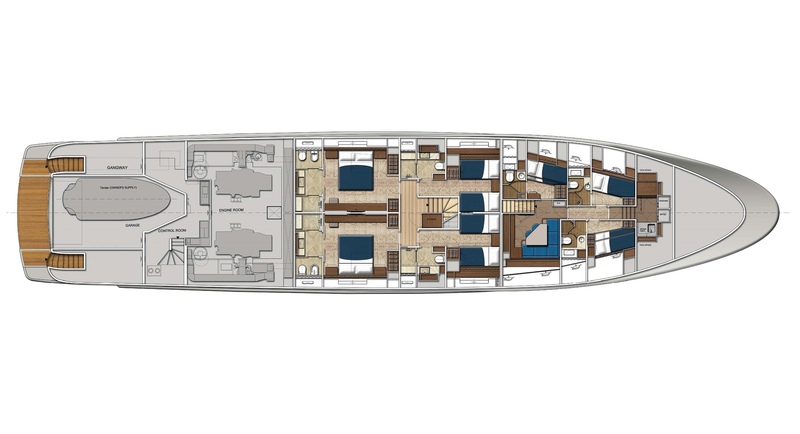 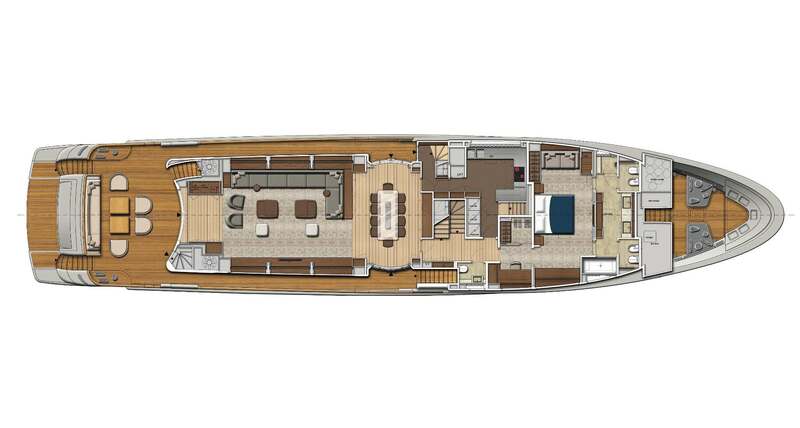 The SD126 Line allows for exclusive cruises for ten people in total freedom. 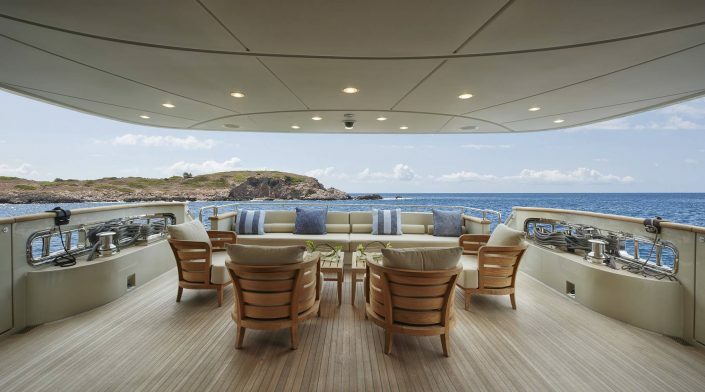 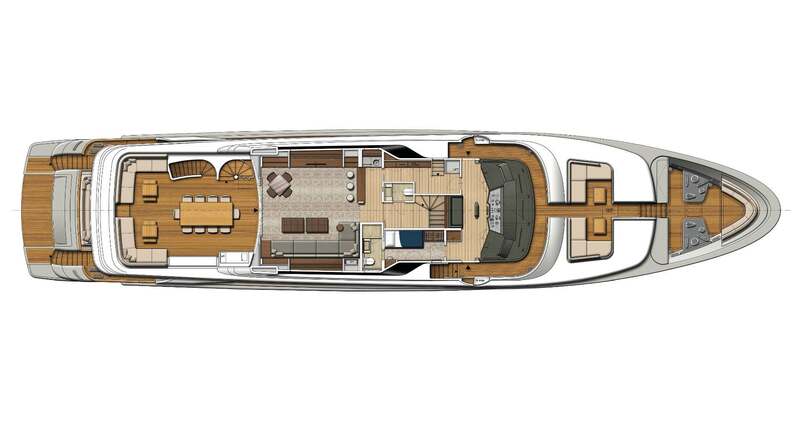 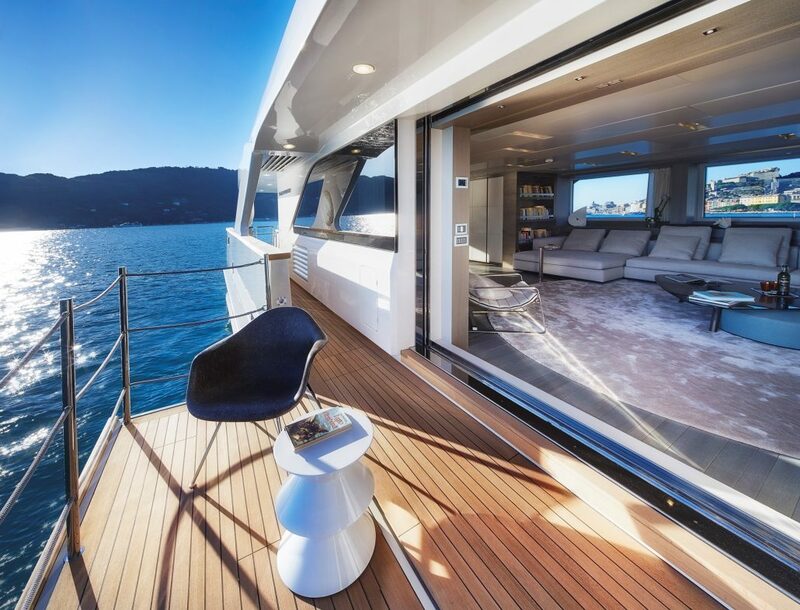 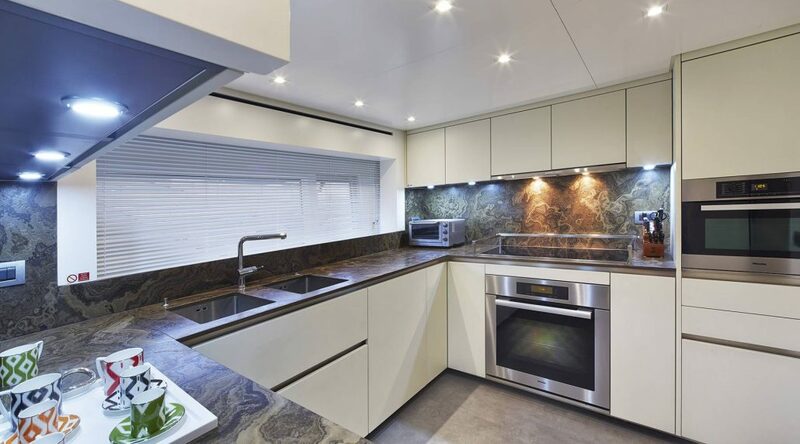 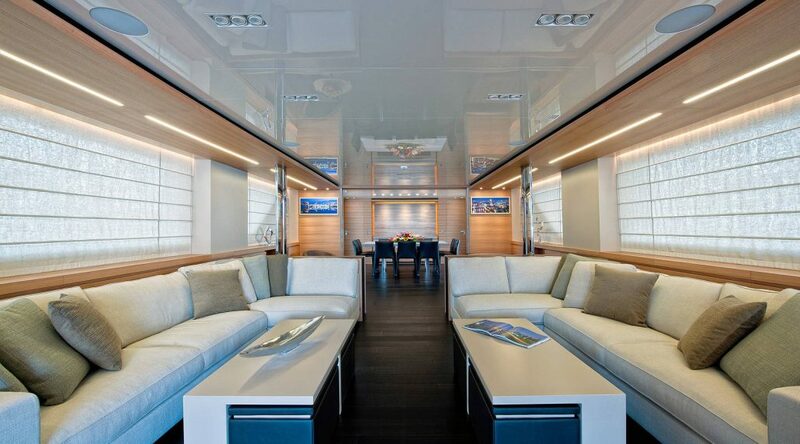 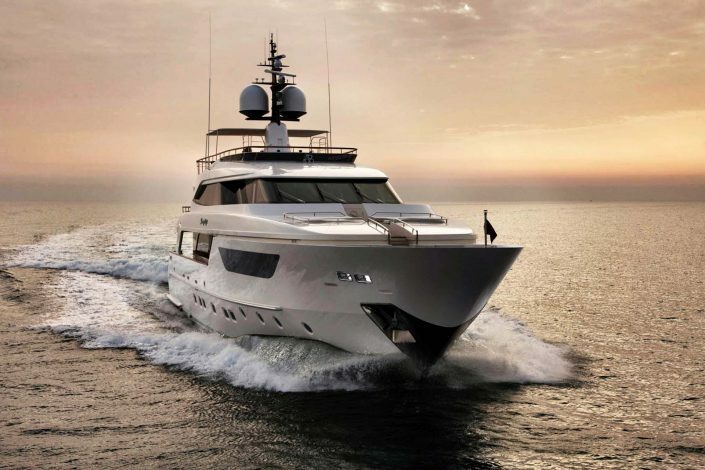 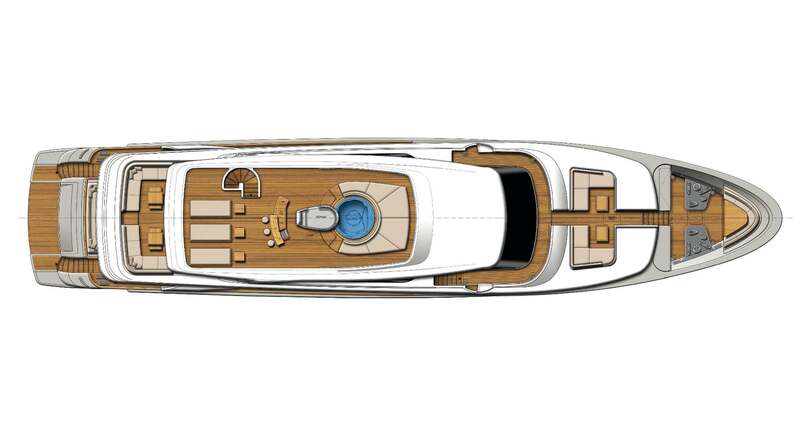 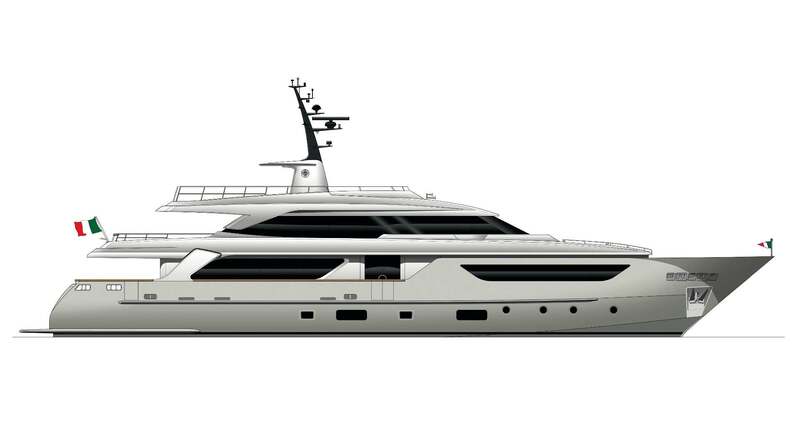 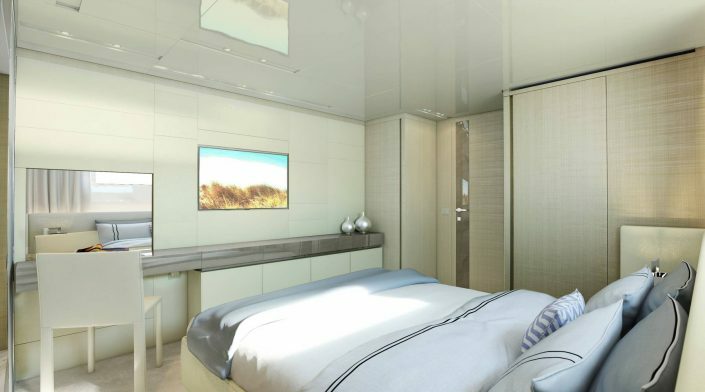 The flagship of the SD line is a four-decked motor yacht made of composite material with a semi-displacement hull of almost 38 metres. 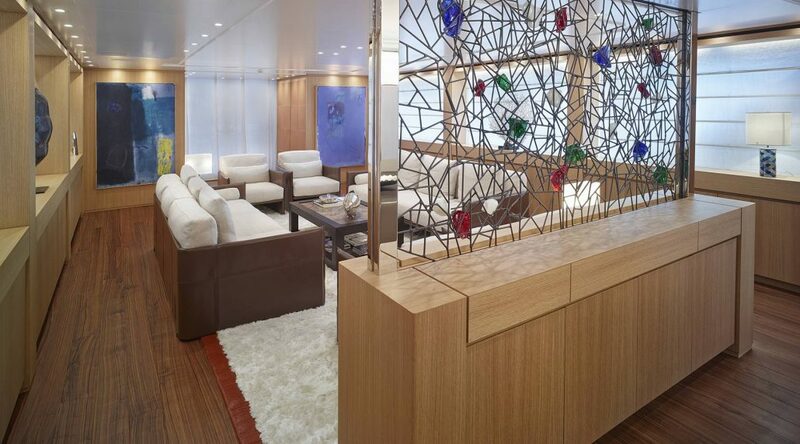 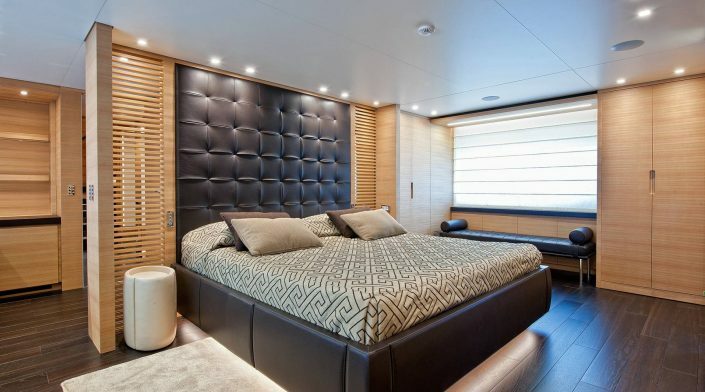 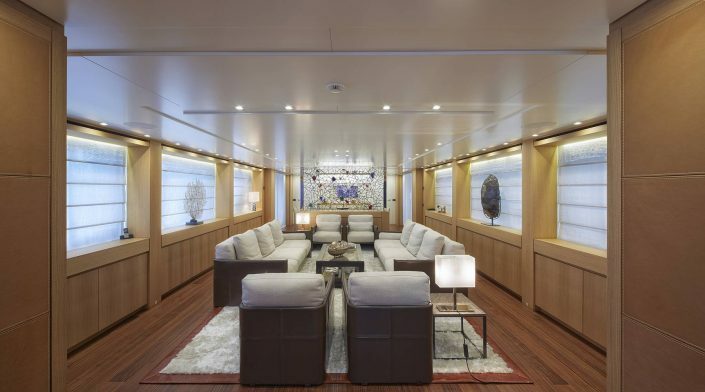 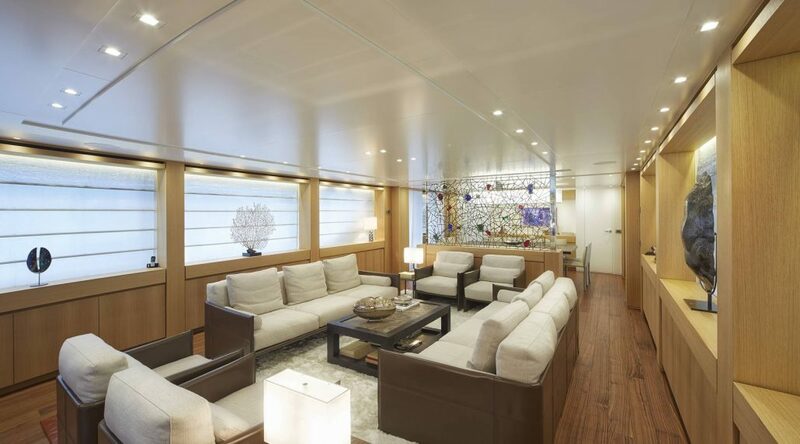 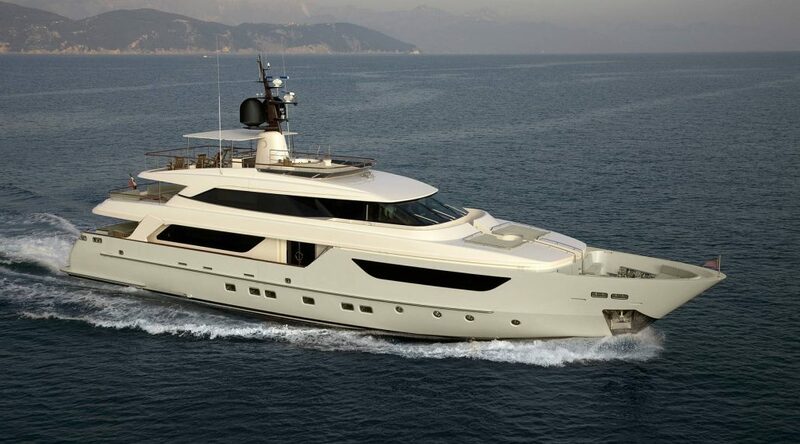 Although she is imposing both in terms of interior spaciousness and overall dimensions, her profile evokes the harmony and elegance typical of Sanlorenzo’s tradition, and her shape recalls the great transatlantic liners of the Thirties.